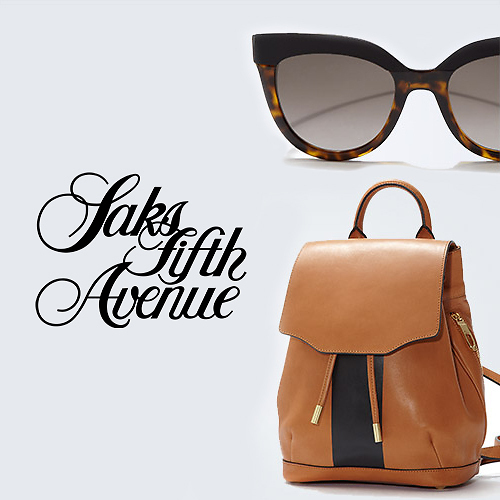 Shop Saks Fifth Avenue today and save up to 30% off on sale items! 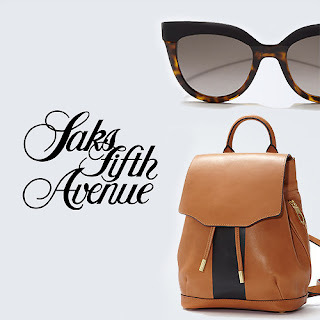 Plus, Use code: Saksapr2 for 10% More off Your Order and shipping is free with code FREESHIP at checkout. Sale ends 4/25.